The Navy was well represented in Washington on Memorial Day. 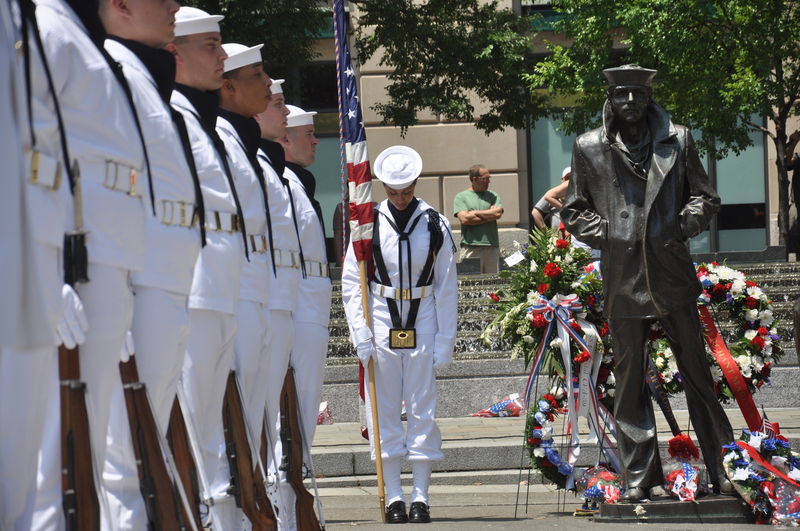 On the afternoon of May 28, there was a Naval District Washington wreath laying at the Navy Memorial. Veterans watched as leaders in the local Navy community spoke about the importance of recognizing PTSD and getting help to those who need it. 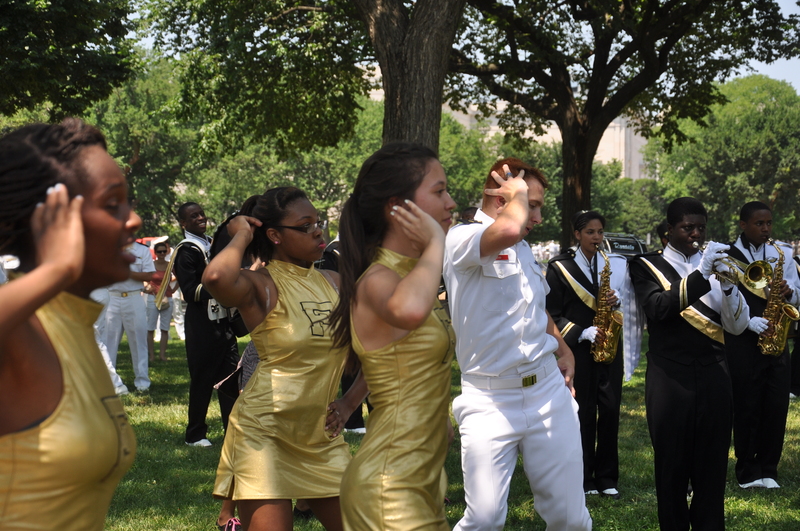 Later, sailors marched in the National Memorial Day Parade down Constitution Avenue –and had some fun beforehand.